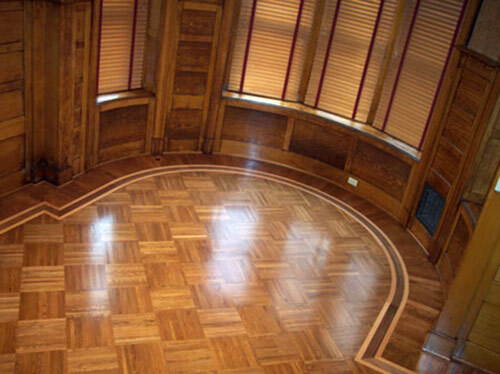 Parquet floors, especially in oak, were a top-of-the line choice for midcentury homes — and now, we’ve learned the official name for this pattern — fingerblock flooring. We also found a place to buy it — including four-finger, 9″ x 9″ squares in red oak — exactly like the original parquet in Pam’s 1951 dining room, above. 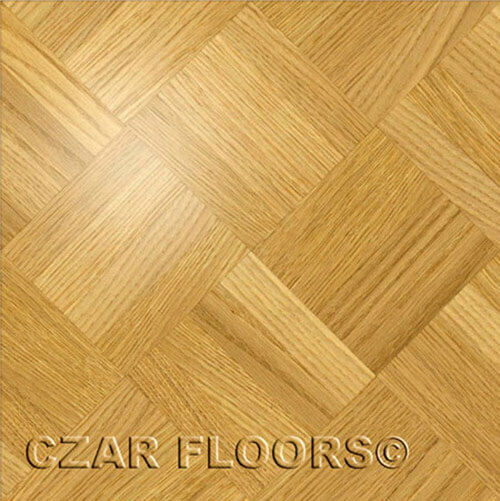 The source we found: Czar Floors — which offers fingerblock parquet in a variety of sizes, wood species and number of fingers per module. Reader Jennifer, who left a comment on our post about parquet flooring in midcentury homes, prompted Pam’s search. 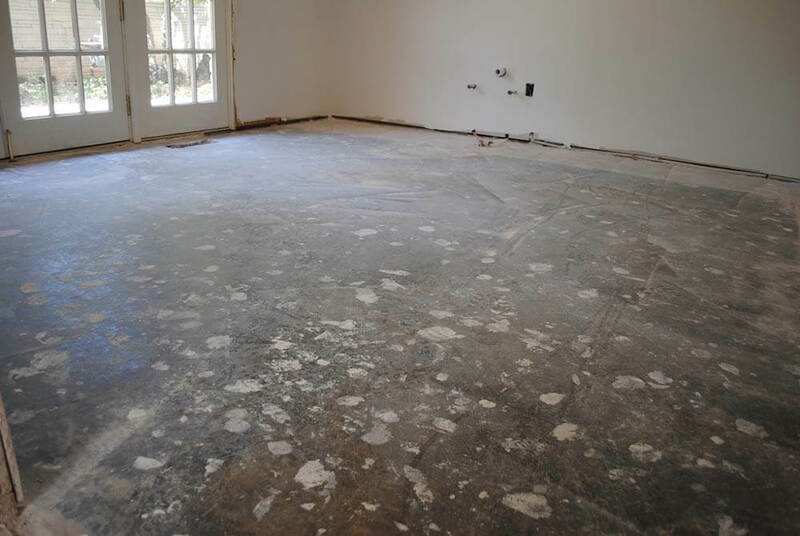 As for us, we are looking for a new engineered floor (per his recommendation) because we live in hot, humid, wet Florida and hardwood buckles even with the humidity sometimes here. We are trying to find something (strip flooring, most likely) that will look good with the red oak parquet in the bedrooms that was spared the water damage. We have to replace the hallway wood that opens to the bedrooms. 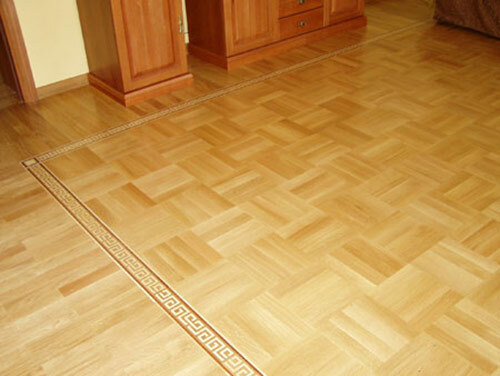 What have others done to keep the floors looking period appropriate when they couldn’t get lovely old parquet? 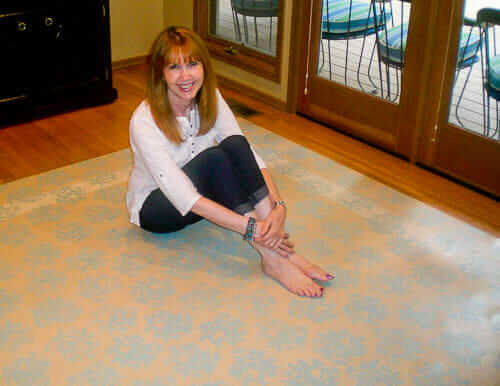 But wait, Jennifer — we live to hunt — and quickly found this flooring for you at Czar Floors. Yes, this fingerblock parquet flooring is not cheap at $9.95 per square foot unfinished, but it is made from 3/4″ thick wood planks, solid all the way through — just like the old-school real-deal midcentury stuff — so it should last a lifetime — heck, multiple lifetimes! Both the individual “fingers” and each square tile fit together with tongue and groove, and the folks at Czar Floors recommend also using an adhesive to install their fingerblock parquet flooring. Also called “Fingerblock” this pattern can be found in many “brownstones” [Editor’s note: And midcentury houses, we would add!] 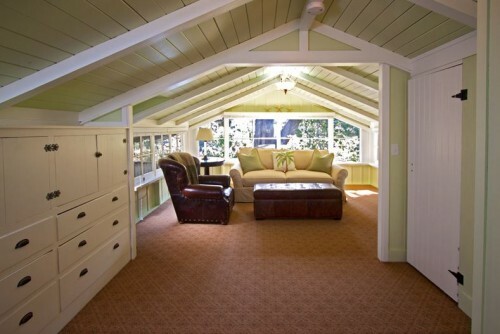 It can be replicated in variety of sizes, number of planks and wood species…. 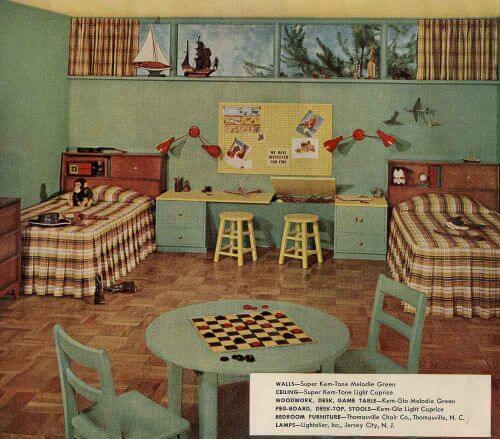 1956 bedroom with fingerblock flooring from a Sherwin Williams Paint brochure that reader Callie sent to Pam — thanks, Callie! 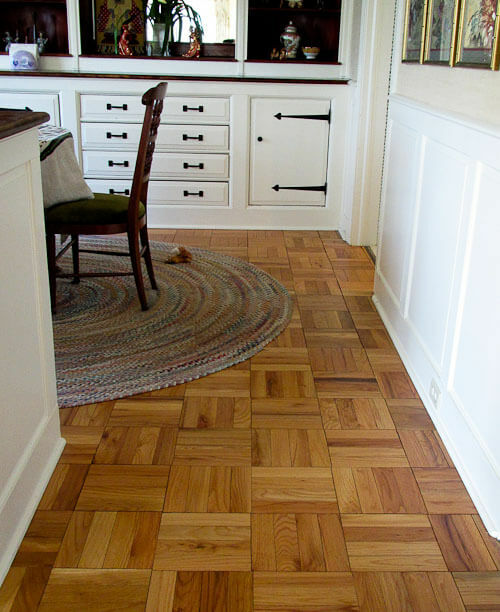 The verdict –we love fingerblock parquet flooring. In particular, we love that it’s “multi-directional.” That means it runs in both directions, equally. We learned this word from laminate expert Grace Jeffers — the most versatile abstract laminate designs are multi-directional. We also love learning this new term “fingerblock.” Reminds us of our recent journey learning the term Pickwick Pine. 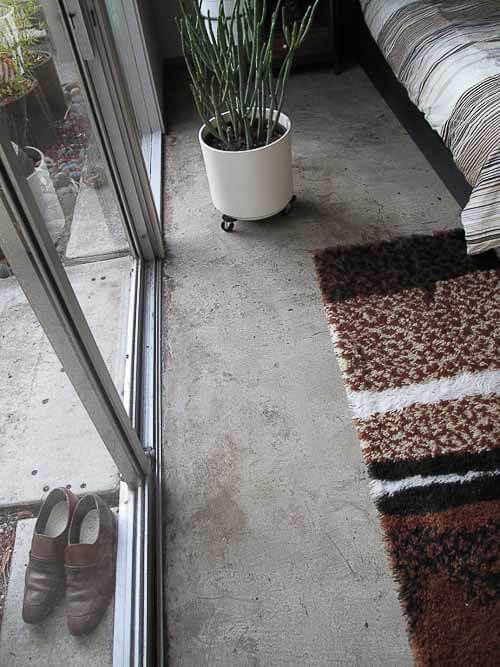 If you have the dough re mi — what a fantastic floor to be able to add to your house. Or, if you have one already — golly, you know what to call it and have further sense of its worth. And when it comes to stain color see our thoughts on What color stain to use for midcentury oak flooring? I have lots of 9 by 9 half inch thick tongue and groove wood tiles. About how much does this cost? Dayna, contact the companies directly to get the answer to this question.